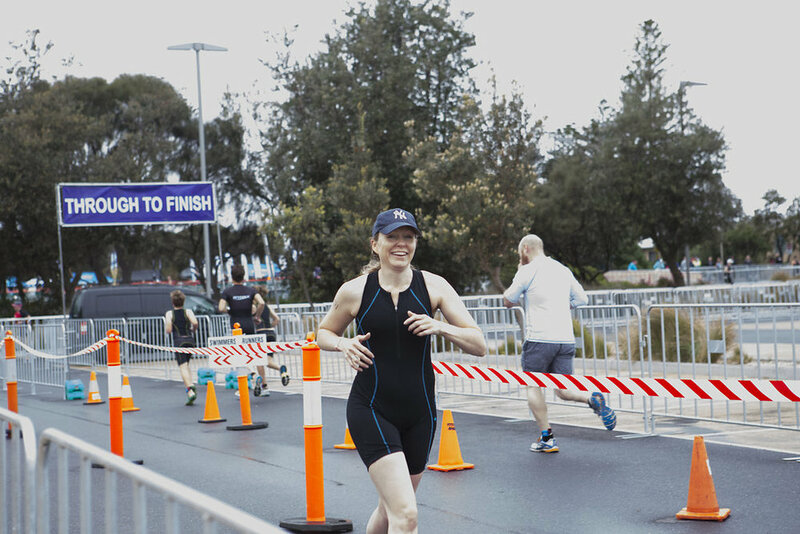 The TRIactive appendices support coaches by supplying documents, such as an adult pre-exercise screening form, plus add value to your programs in providing an enhanced and educative experience for your beginner triathletes by helping them learn as they train so they feel confident and prepared come race day. Designed to give coaches setting up their first TRIactive program some initial ideas on how to market their programs. This industry standard, Fitness Australia endorsed assessment form provides the necessary detail for coaches to gather from their participants prior to programs commencing, plus uniformity across programs. A prominent learning from piloting TRIactive was the number of questions that participants new to triathlon had about each of the 3 disciplines and none more so that swimming. This compilation of swimming FAQs is not finite, but it will help answer many of the questions posed at the start of the program and settle any concerns around swimming in the sea, plus start new conversations about triathlon participation generally. The final week of the TRIactive program features the opportunity, where possible, to transfer your participants' new skills and confidence into an open-water environment. 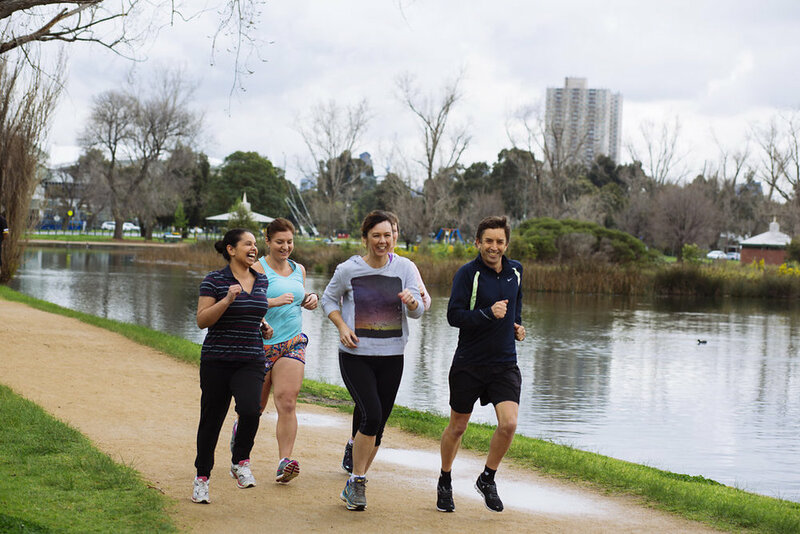 These Triathlon Australia endorsed guidelines will provide you with the management guidance required to ensure you are best placed to hold a safe and enjoyable session. This compilation of bike FAQs is not finite, but it's a good resource to provide to participants at the start of the program to settle any concerns about the type of bike they need come race day. 6. Is Your Bike Roadworthy? For the occasional cyclist, it may not be clear and obvious what 'roadworthy' really means when it comes to their bike, especially if it hasn't been out of the garage in a while! This guide will provide them with the advice they need to ensure they ride safely come race day and by providing it to them early in the process, coaches can minimise any last-minute dramas! This at-a-glance safety check helps give participants a sound overview of bike safety and confidence that their machine is race ready in plenty of time for their event. 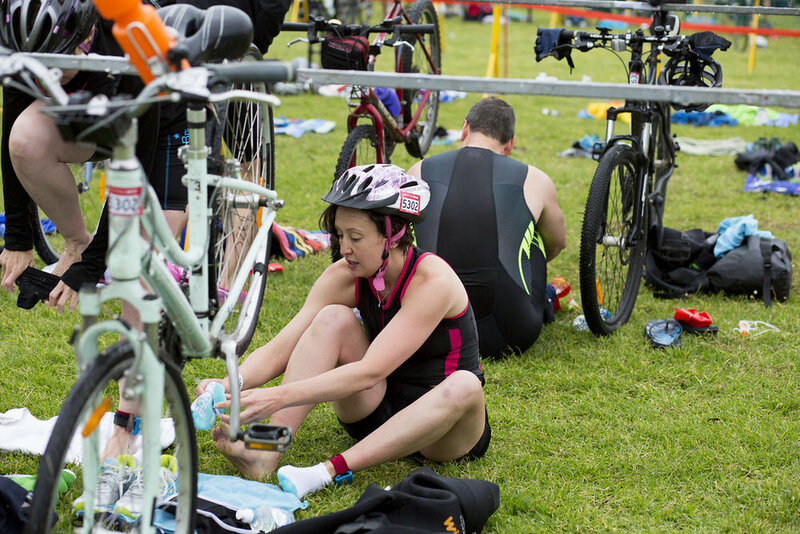 A vital part of race-day preparation is having a bike helmet that fits correctly and this resource will help participants be confident on race day. We found there to be fewer questions about running compared to swimming and cycling, however, this compilation of FAQs remains a good resource to provide to participants at the start of the program to settle any concerns and start new conversations around running during the program and on race day. This 2-part appendix has been written to help demystify the transition component of triathlon and will compliment your coaching approach to build confidence ahead of race day. Provide this to your participants a week or so before their race and as long as they've ticked everything off, they'll have everything they REALLY need to cross the finish line a triathlete! These top organisation and equipment tips will help consolidate your race day advice and settle any nerves in the week leading up to the race. This document will introduce your TRIactive participants to the role played by the race day Technical Officials who they will see around all areas on race day and how best to take advantage of their advice and help if needed.